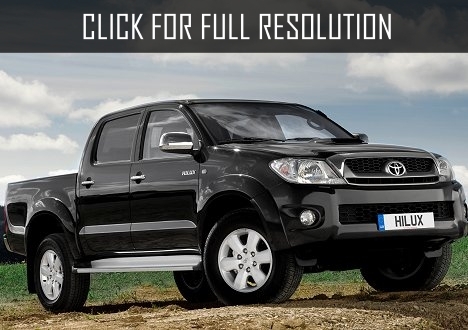 Toyota Hilux pickup truck first appeared in Japan in 1967, and started its sales in Europe in 2005. At the end of 1970s, the model has been sold more than 12 million models worldwide. 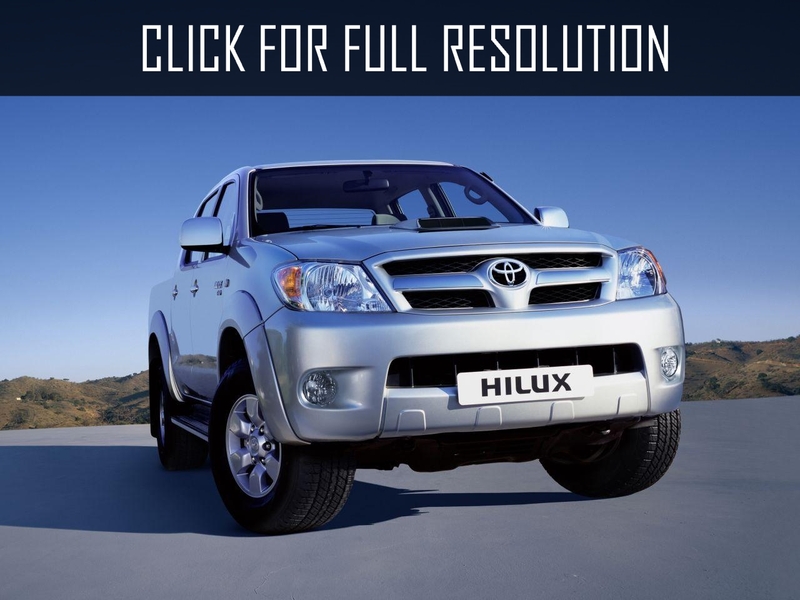 With its durability and reliability, Toyota Hilux won strong reputation in the world. 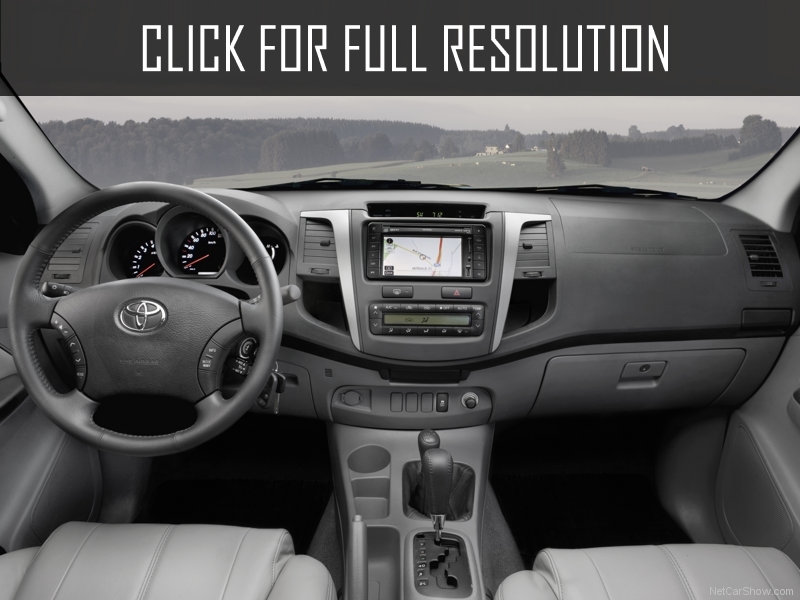 Toyota designers wanted to make the sixth generation of Toyota Hilux to fit for work and leisure activities, combining advantages of its predecessors, but devoiding shortcomings. Traditionally, farmer-commercial vehicle became more comfortable and solid as time passes. 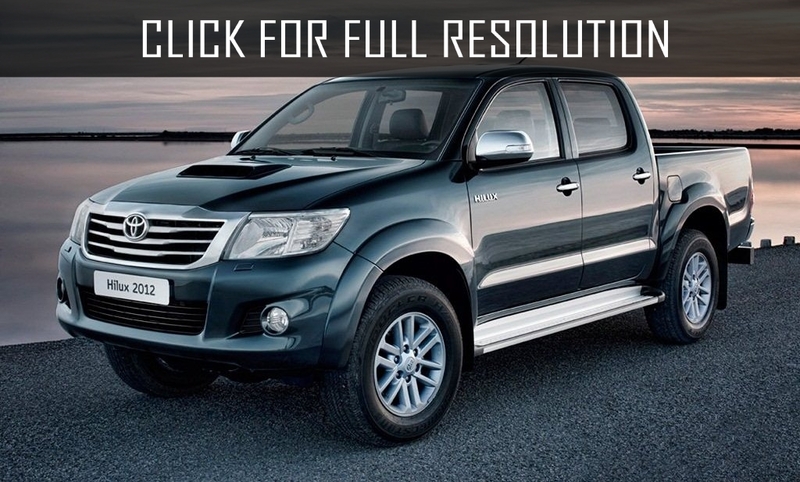 Toyota Hilux will be offered in two complete sets: double cabin (Single Cab) and five-seater (Double Cab). 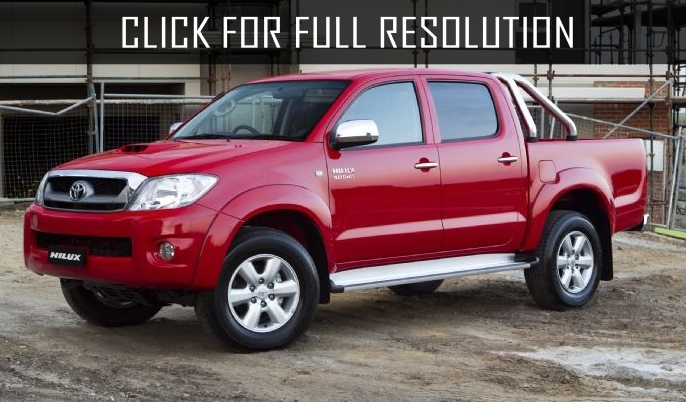 New Toyota Hilux compared to its predecessor is visibly imporved. The length of the pickup is increased by 340 mm which is now 5130 mm. Increase in wheelbase (3085 mm) is not only provides additional space in the cab but also makes the drive more comfortable and stable. 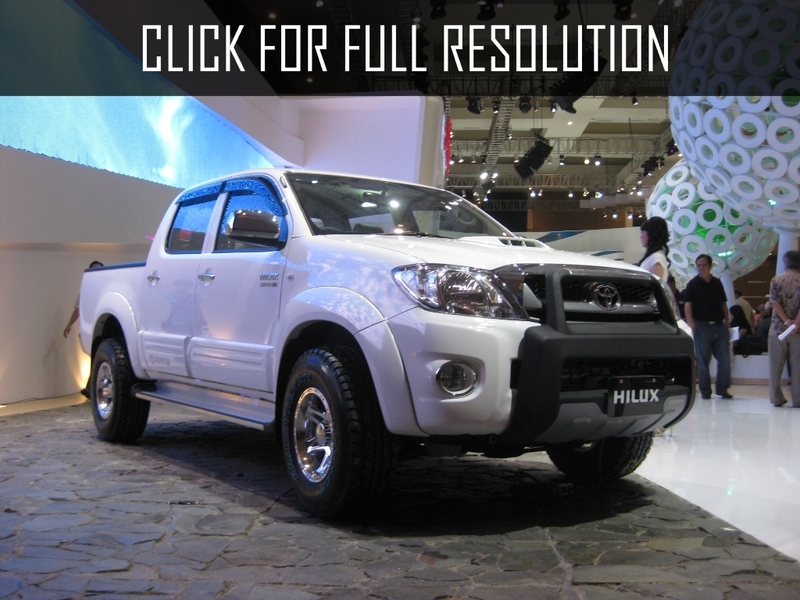 The width of Hilux Single Cab version has grown by 60 mm, and Double Cab is by 45 mm, but height remained stable. Compared to previous generations, it is now build on more quality materials: body panels densely adjoin together and clearances between them decreased by 4-5 mm. The panels are made of high-strength steel with a anticorrosive coating. Aerodynamic shape helps to reduce fuel consumption and wind noise while driving. 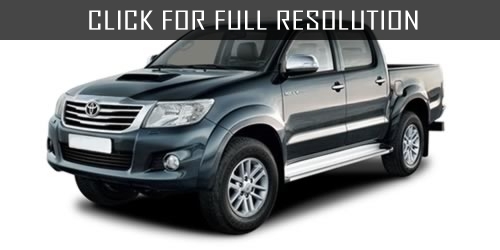 The cabin of Toyota Hilux Double Cab modification fits five passengers comfortly. The rear seat cushions have become longer; it is now possible to change the angle of the backrest and headrests. In addition, the rear seat can be folded to increase the amount of space for luggage. The cabin is quite enough to fit even small details: coasters, large pockets on the doors, box in the center console. The interior decorated with high-quality materials including cabin walls which are covered with special shock-resistant coating. 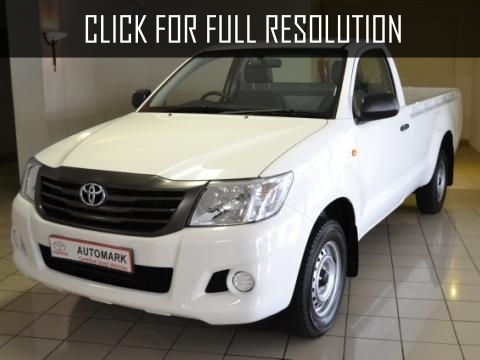 Maximum speed of Toyota Hilux is up to 170 km/h and according to the manufacturer, Toyota Hilux four-door versions engine consumes 8.3 liters of fuel per hundred km.